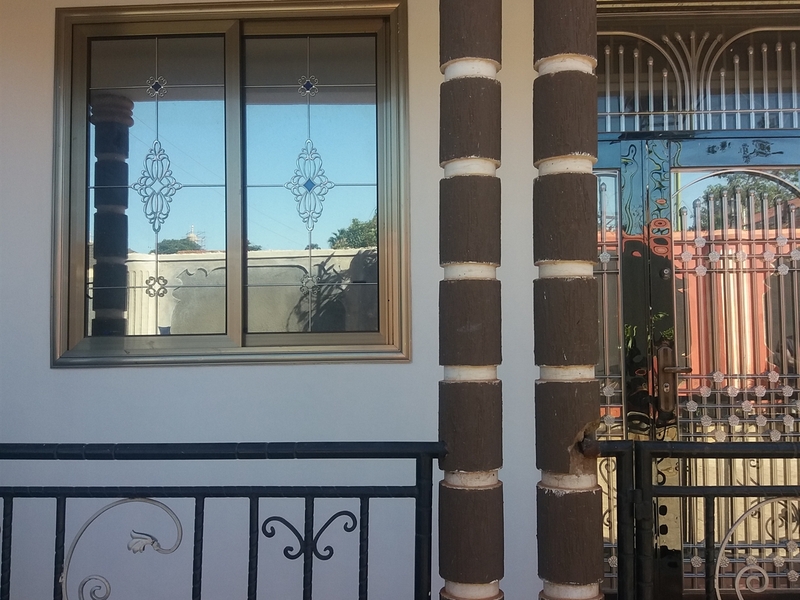 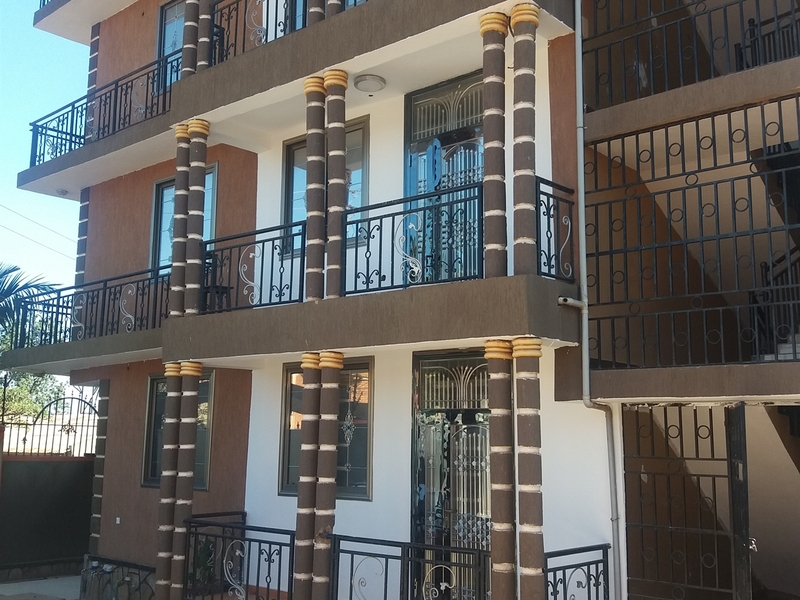 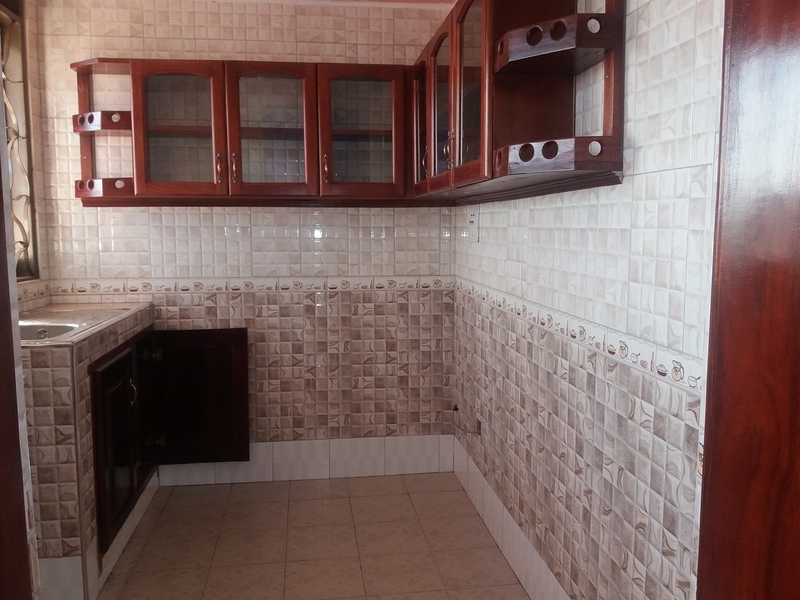 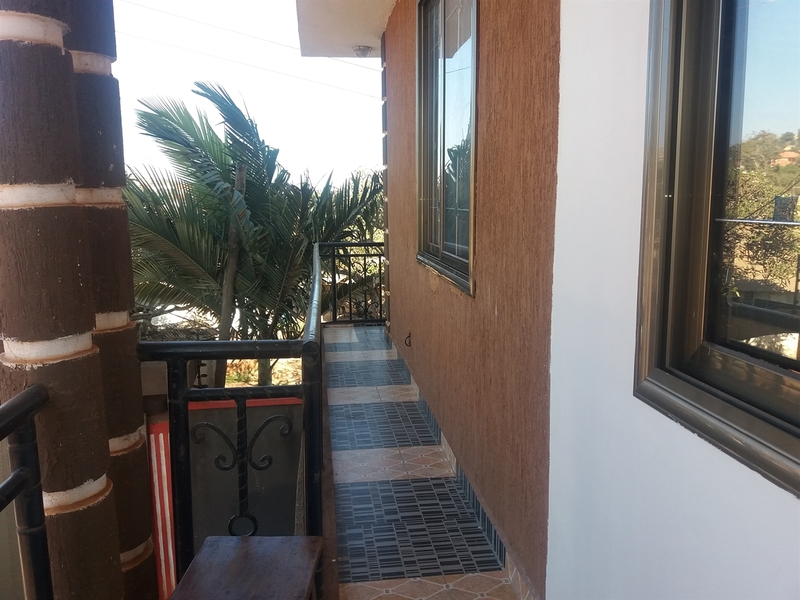 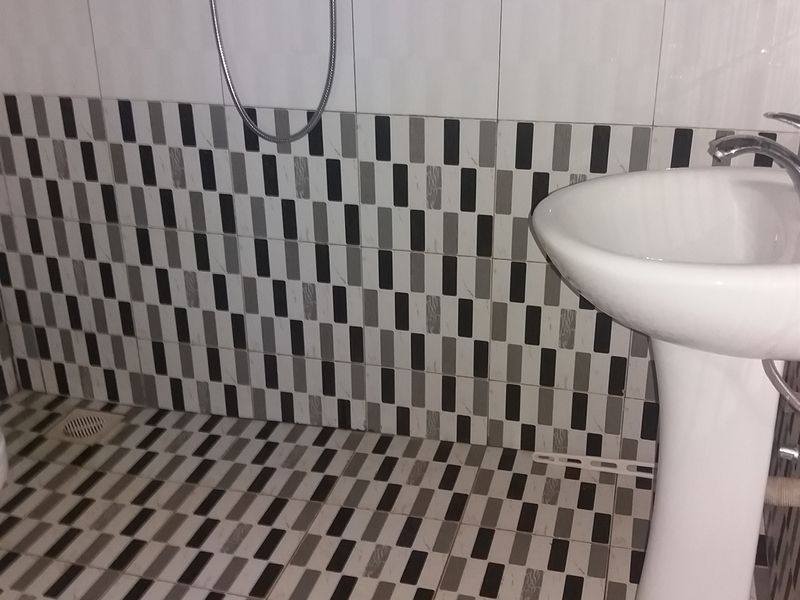 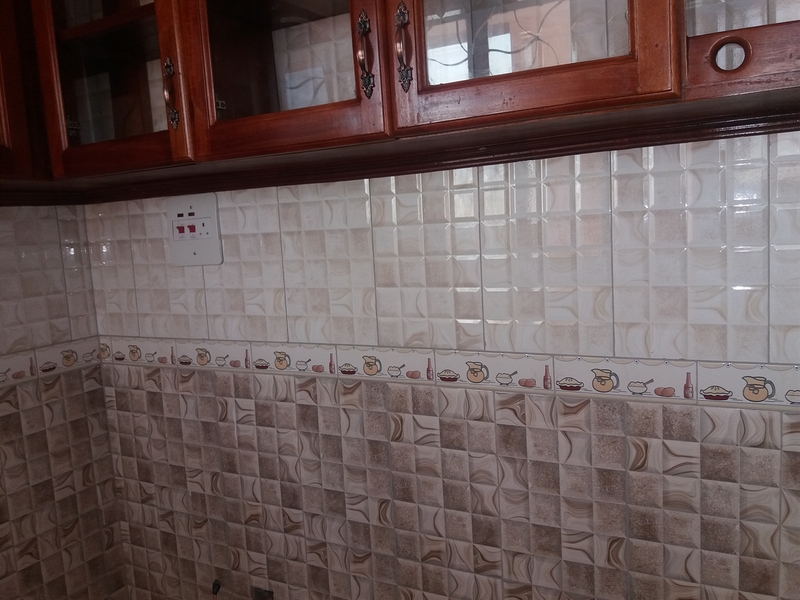 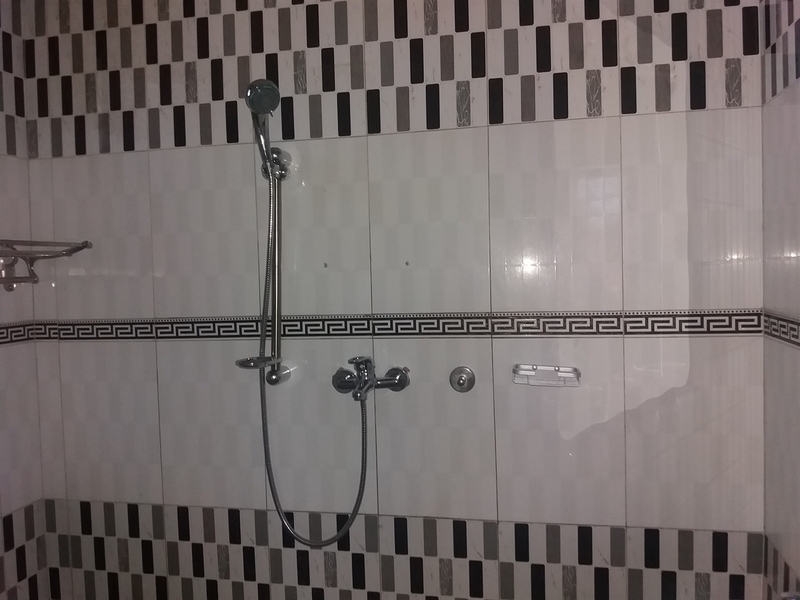 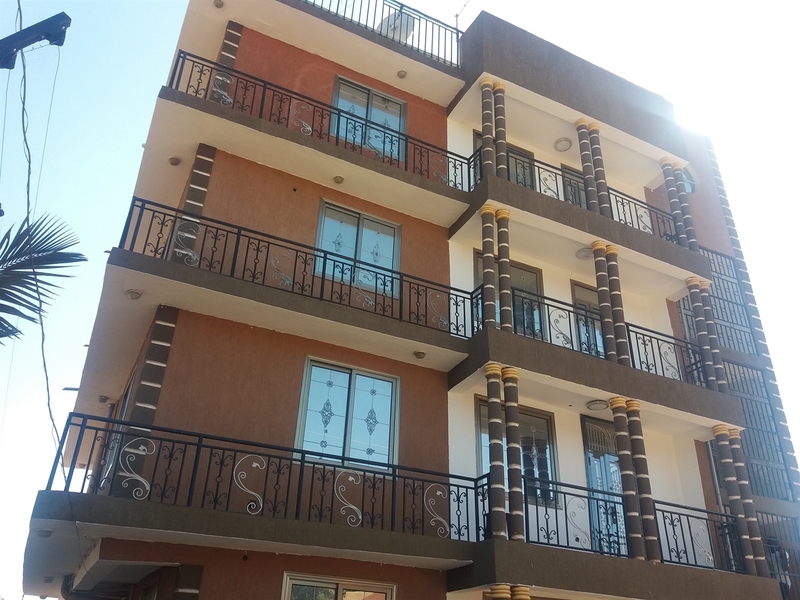 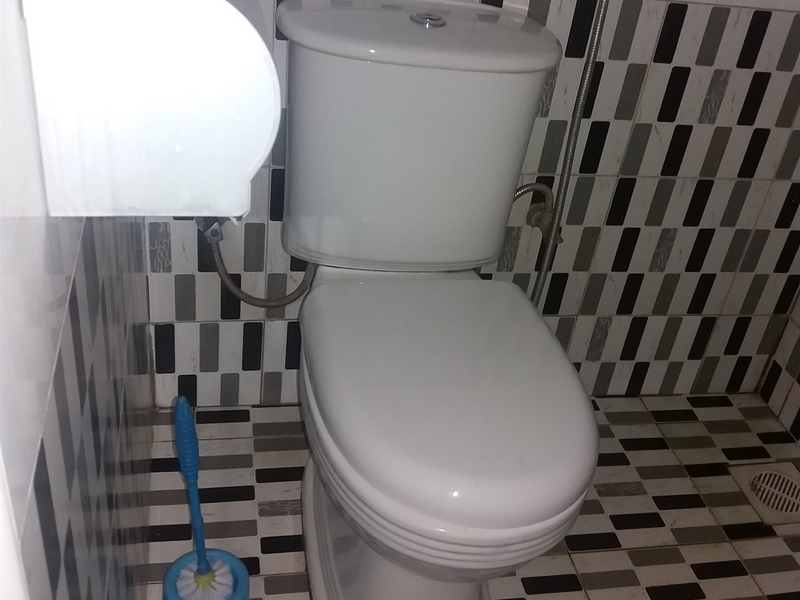 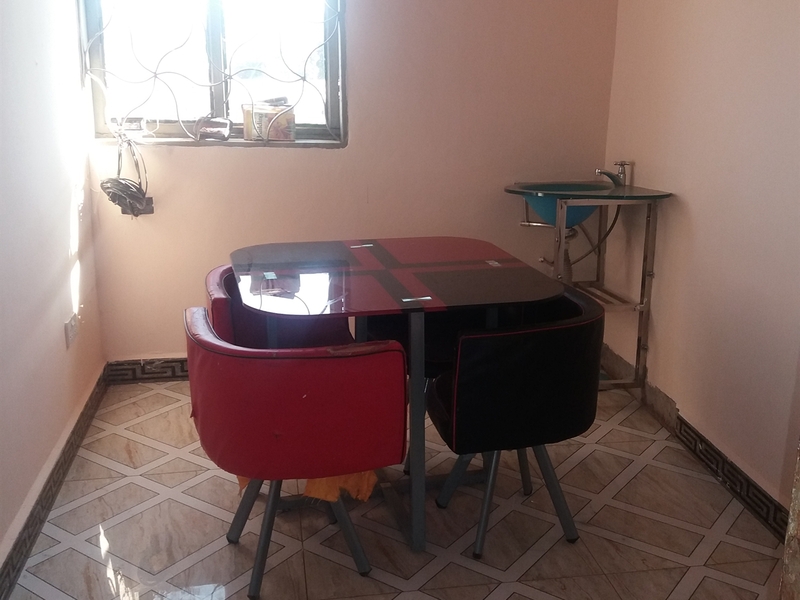 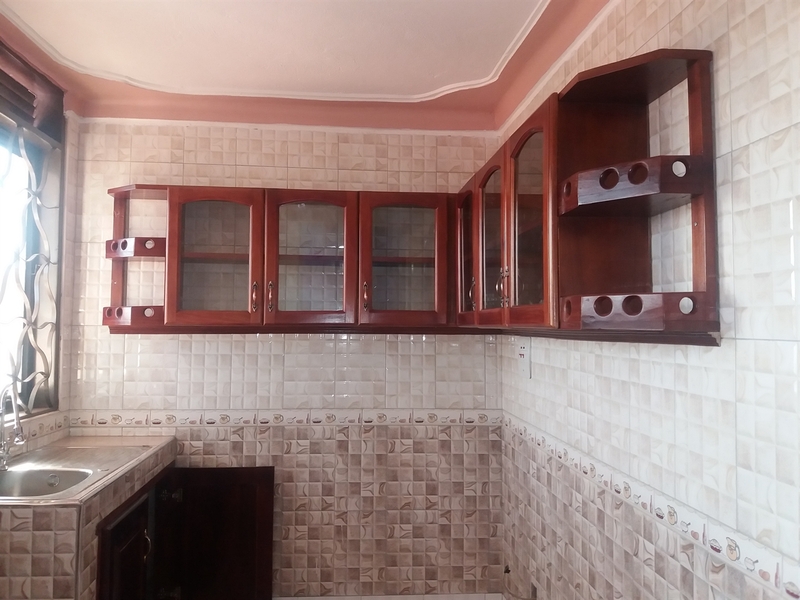 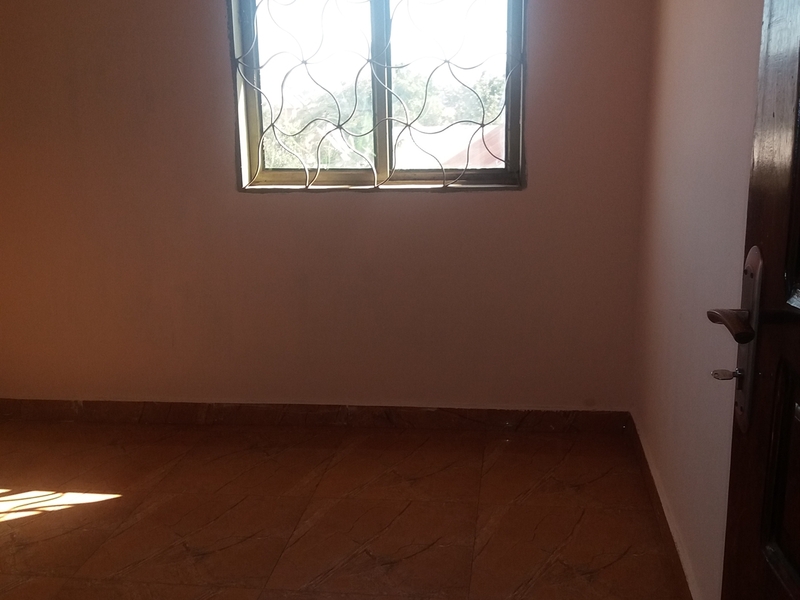 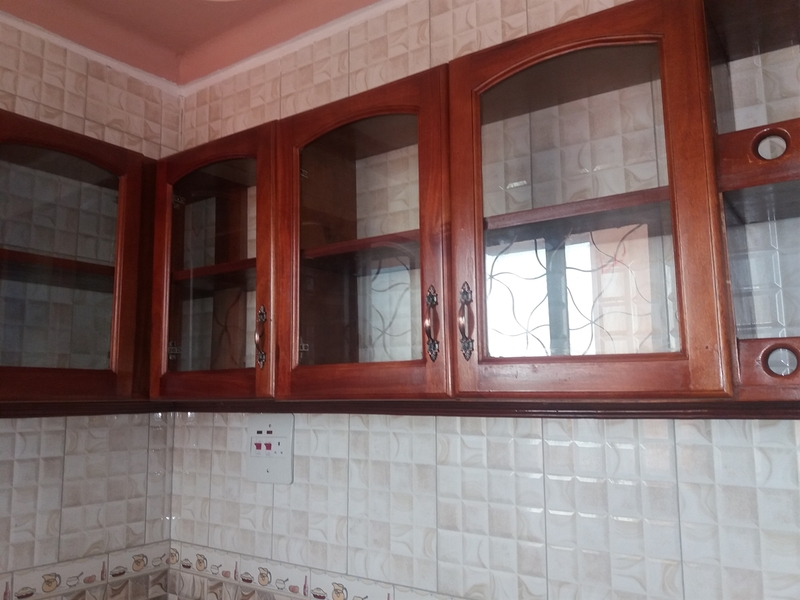 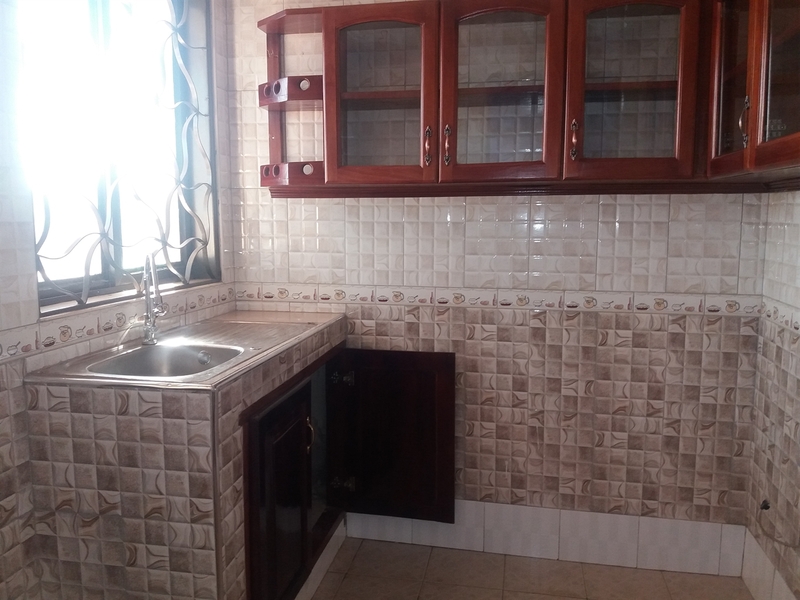 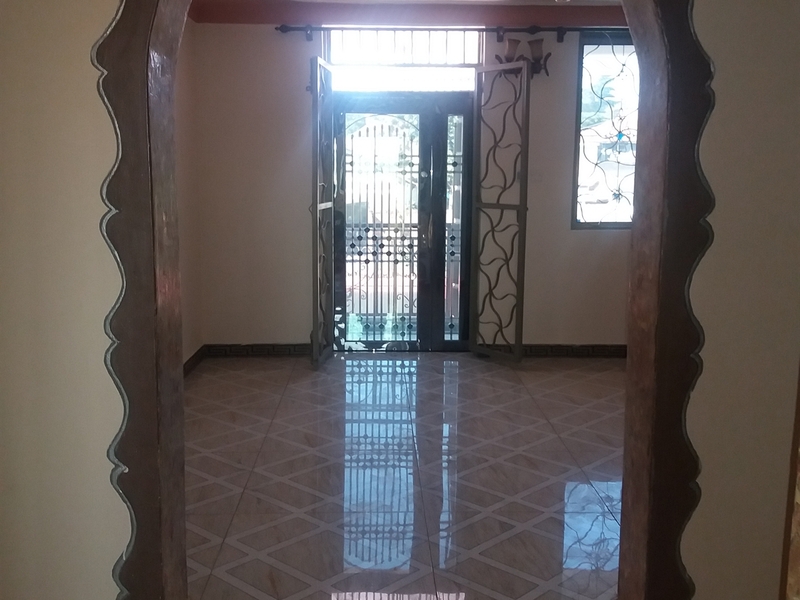 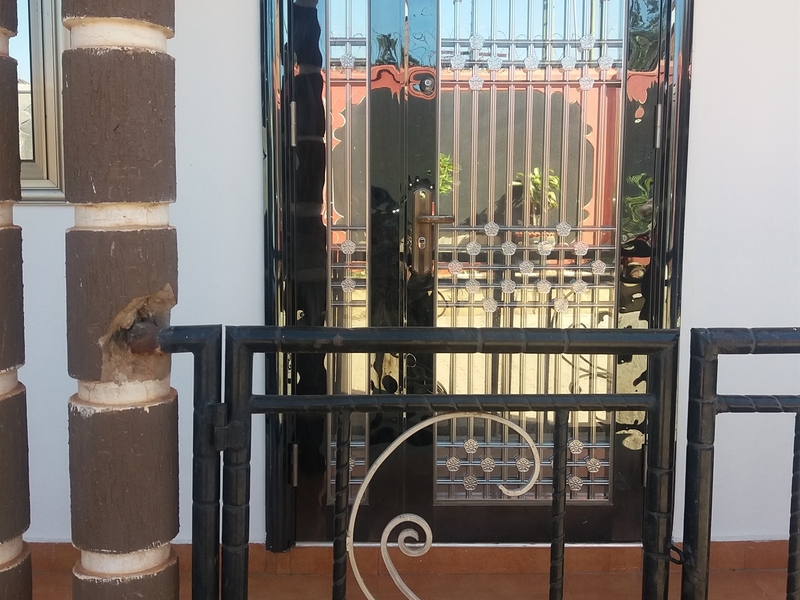 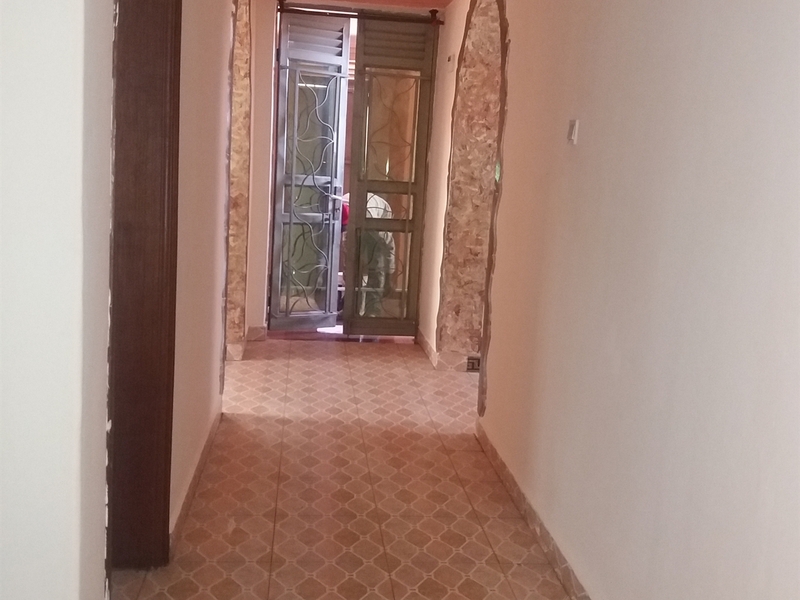 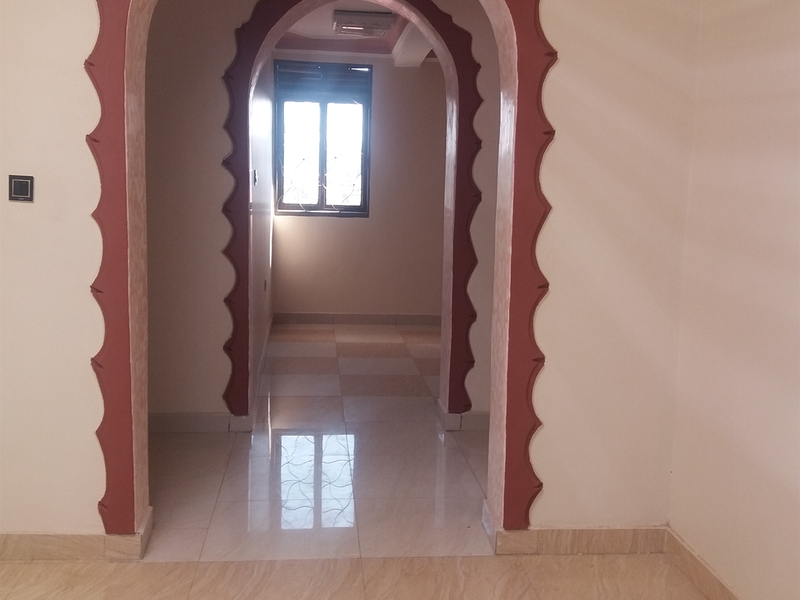 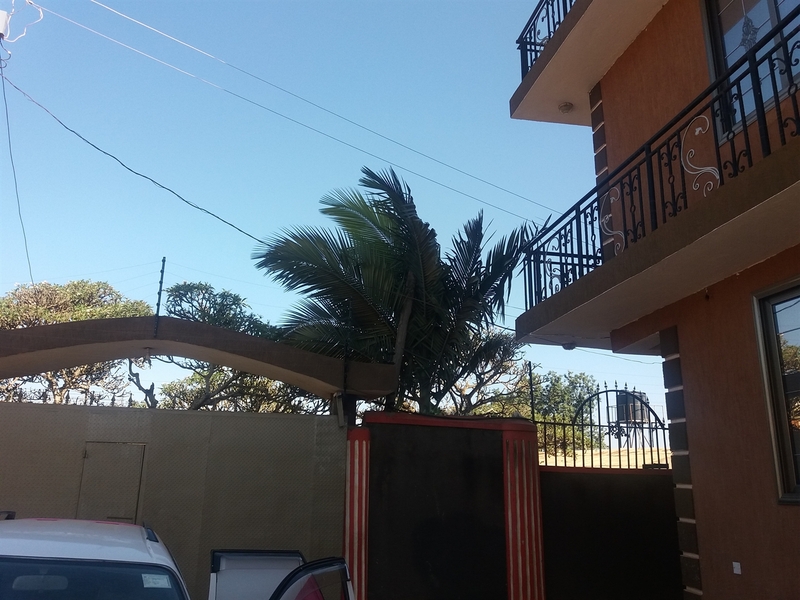 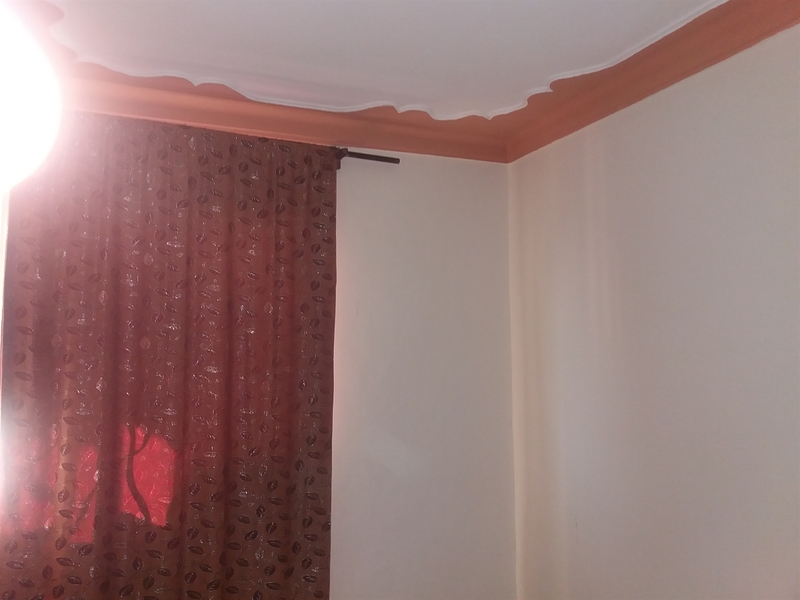 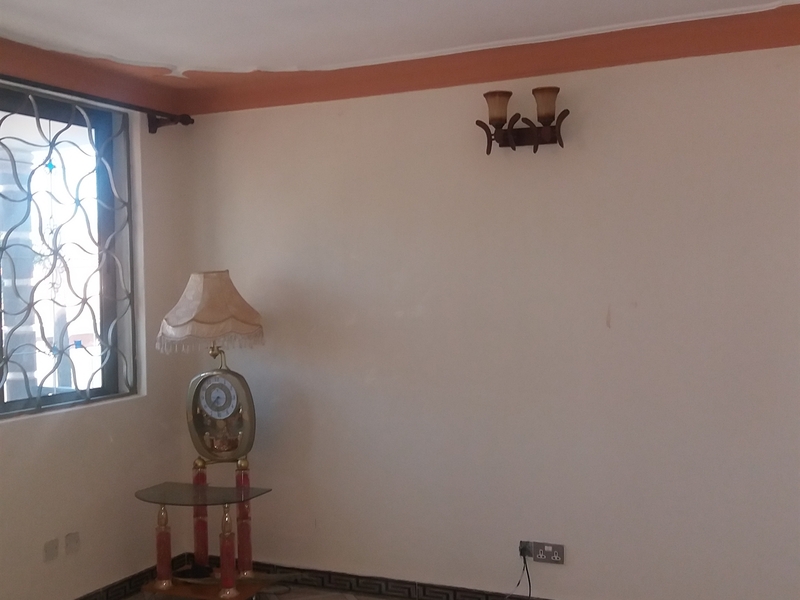 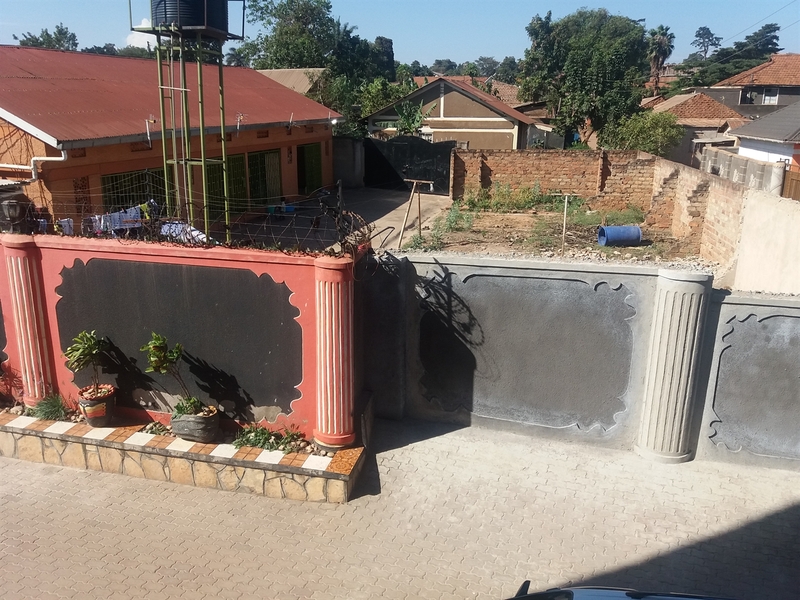 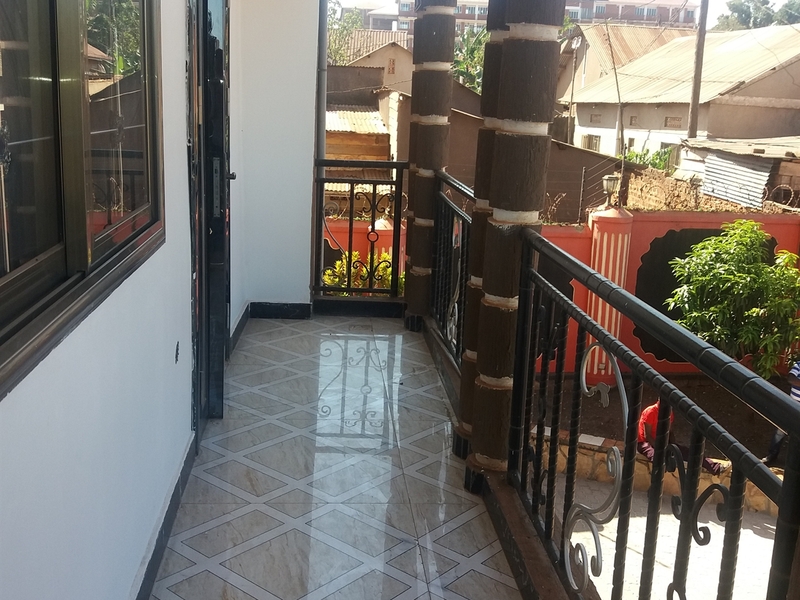 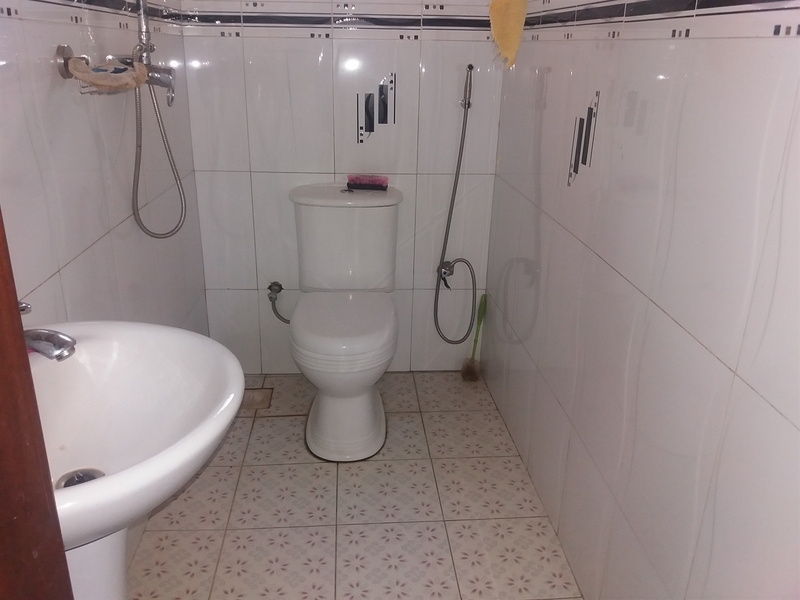 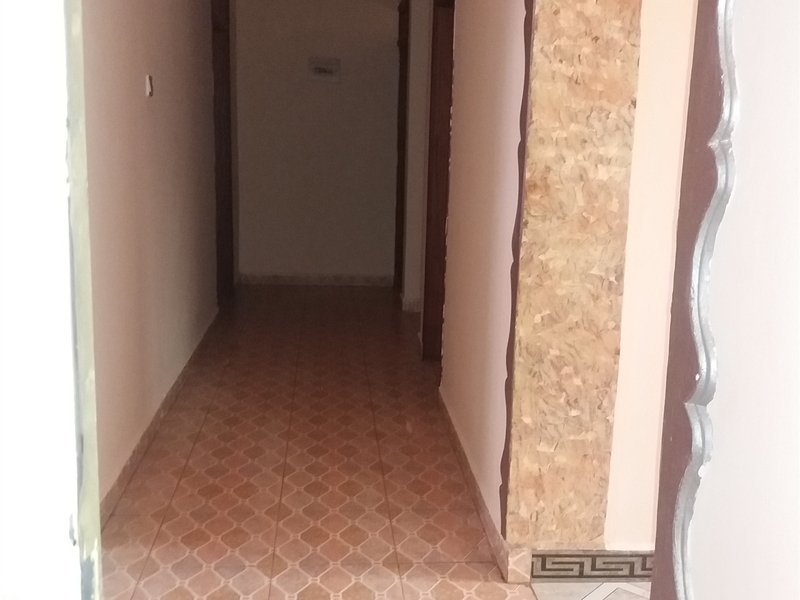 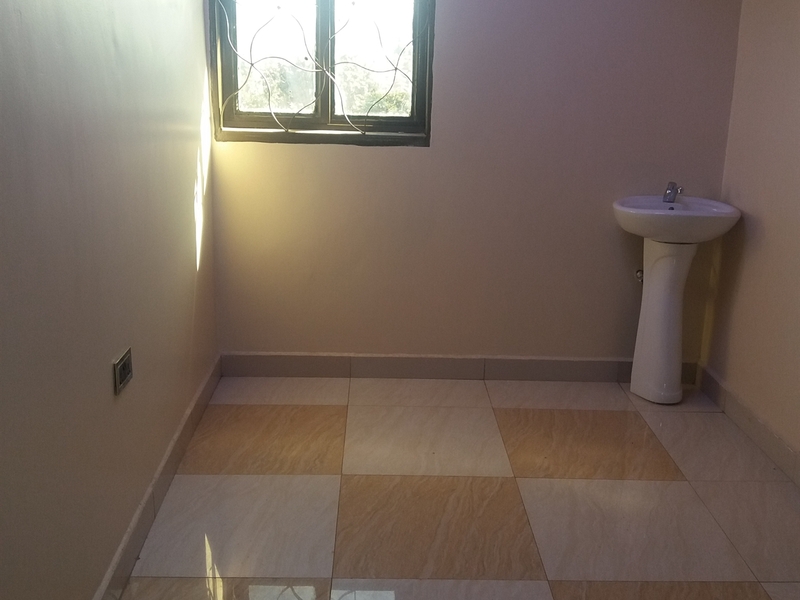 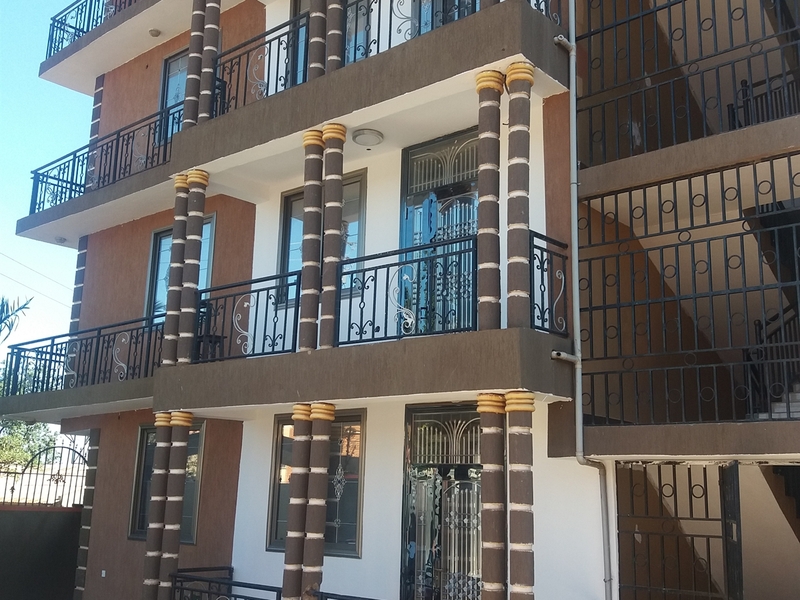 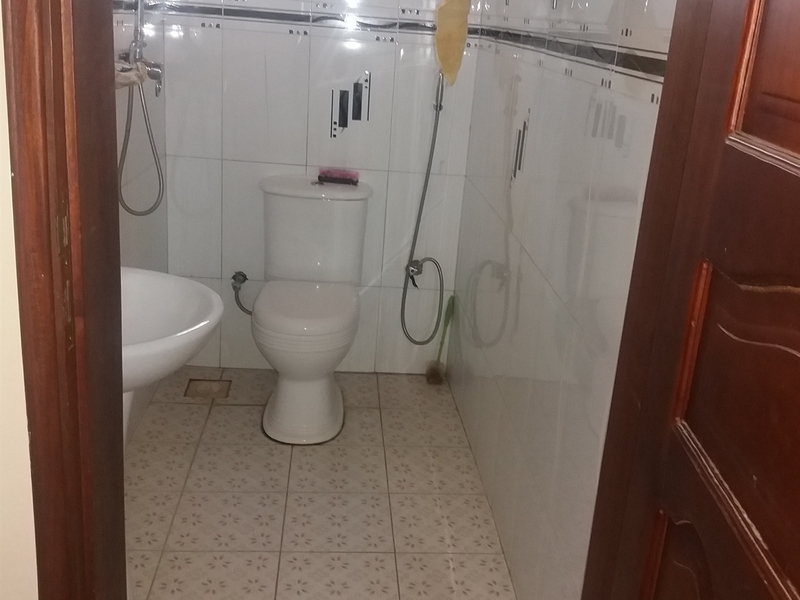 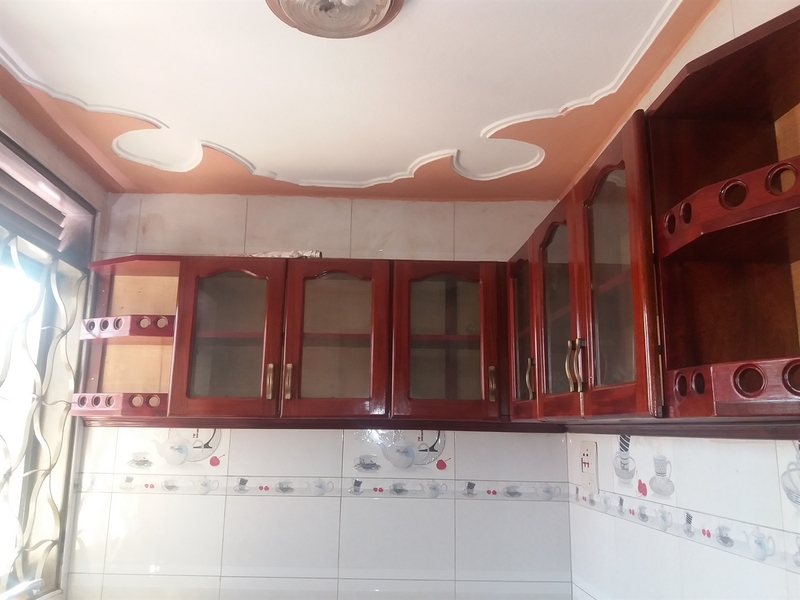 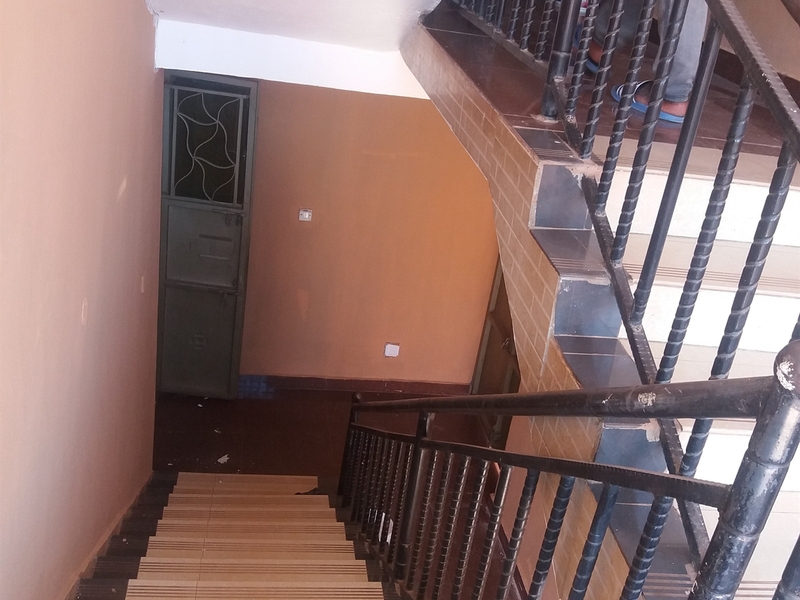 Beautiful apartment for rent in Kabowa, 500m from Entebbe road. 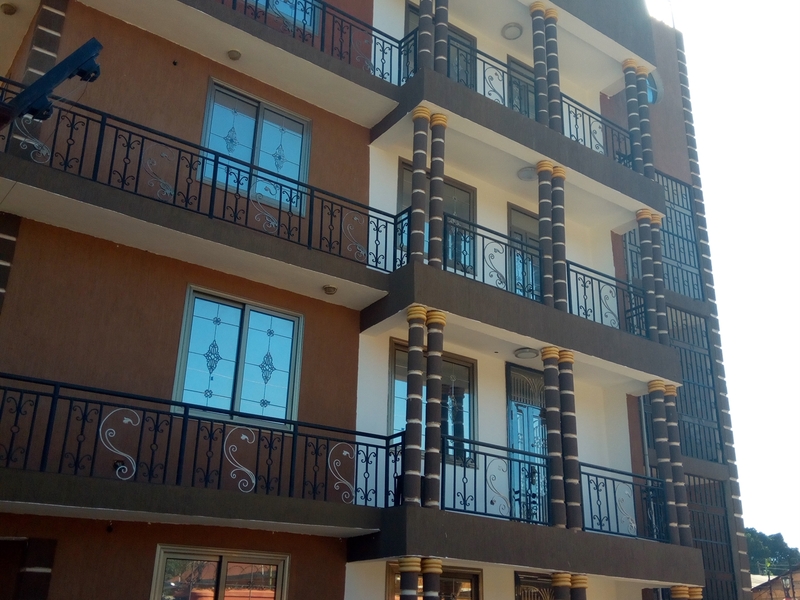 Has three bedrooms at the top most floor, then the two floors below are two bedroom units. 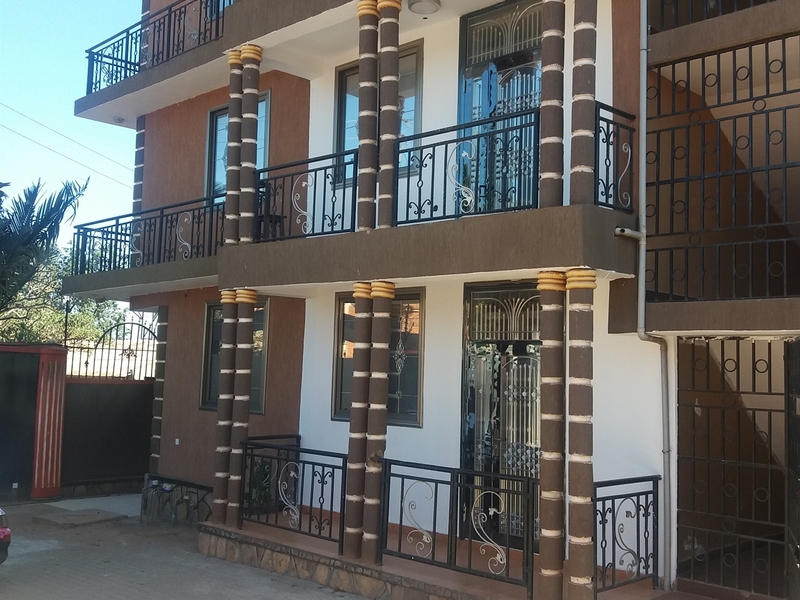 All floors are self contained with two bathrooms, kitchen, spacious living room and dining, parking space which is fenced with security. 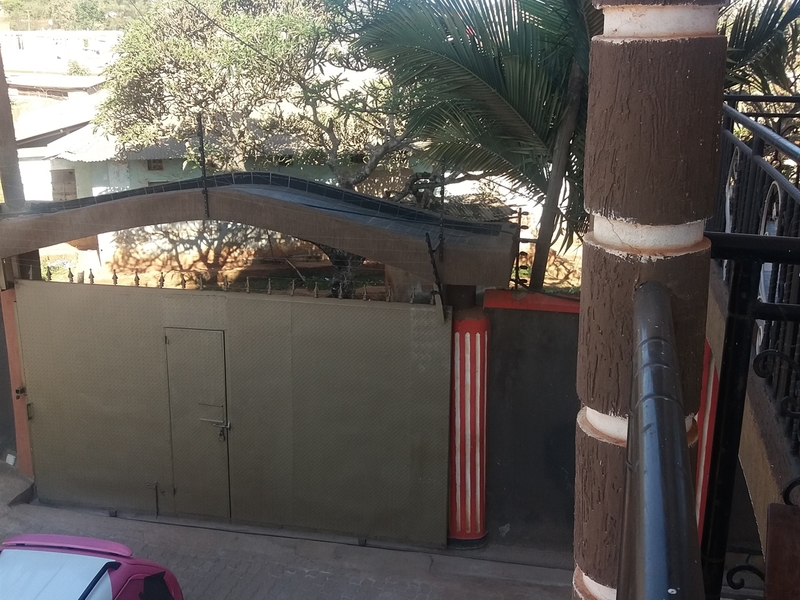 also it is easily accessible to the main road. 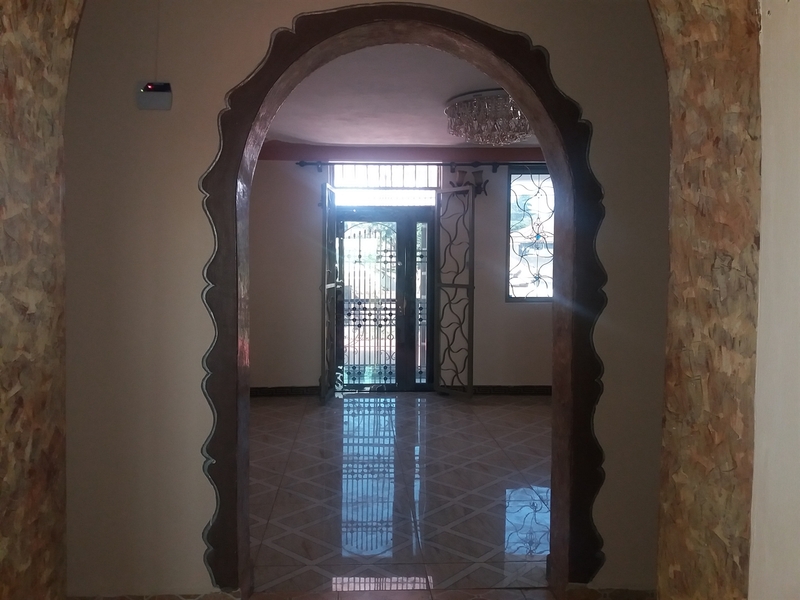 Am interested in viewing this property (with code 32406) on 4/20/2019 at 3:00pm, please confirm my appointment.